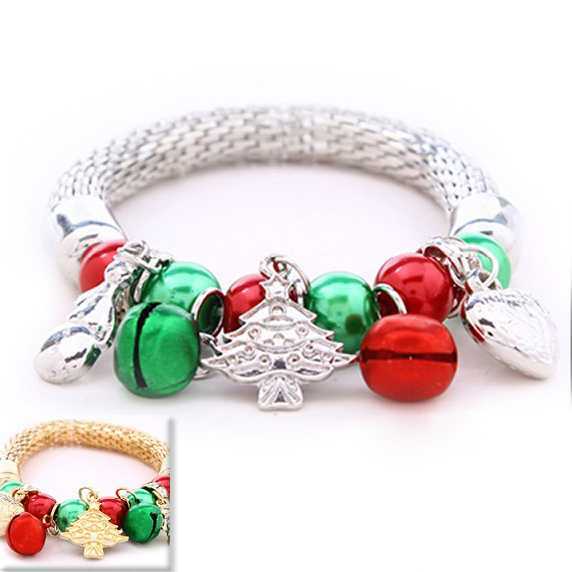 These Stretch Mesh Charm Bracelets are accented with a assortment charms and Red and Green beads. 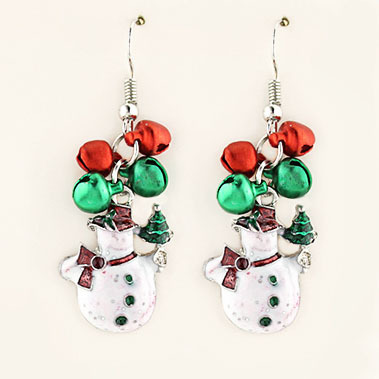 All in jewel tone holiday colors set in a silver (8 pcs) and gold (4pcs) finish. Supplies are limited. Each assortment is $15.00 ( makes this $ 1.25 each). 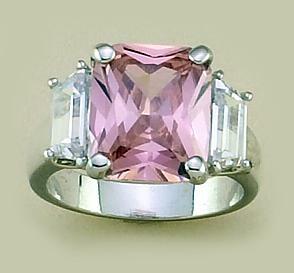 A perfect Christmas gift. Supplies are limited.